1) Revival: the study identifies a ‘revival’ of the cooperative model. Through either government regulation, interventions by donors, or farmers realizing themselves that they stand stronger when united, in many countries new cooperatives have been formed, or existing cooperatives revitalized in the past few decades. 2) Formal: many of the seed producing cooperatives are formally recognized and should be regarded as part of the formal seed sector. Their role is described in regional and national regulations and they have structured governance models. It is not an alternative for seed companies but a distinct segment in the formal sector with added value. 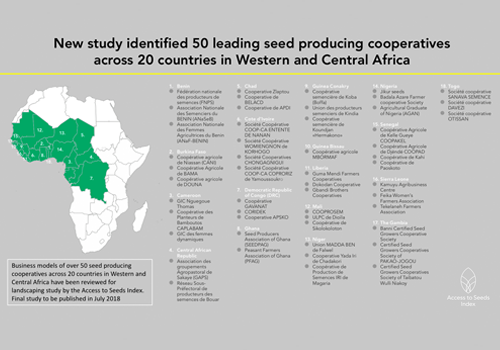 3) Certified seeds of improved varieties: in general, cooperatives produce varieties provided by national or international research institutes and therefore they play a role in introducing and making available improved varieties. The primary focus is on OPV seeds, but some coops have the capacity to produce hybrids, or even early generation seeds. They do not do their own breeding but are often involved in participatory variety selection. Some do produce local varieties or multiply landraces but generally for their own use. 4) Complementary portfolio: the portfolio of seed producing cooperatives includes seeds for crops generally not found in the portfolio of seed companies, such as legumes but also propagation material for crops such as manioc and plantain, as well as local vegetables. 5) Extended reach through partnerships: the reach of cooperatives is generally very local; many lack the capacity to attain a national reach on their own. 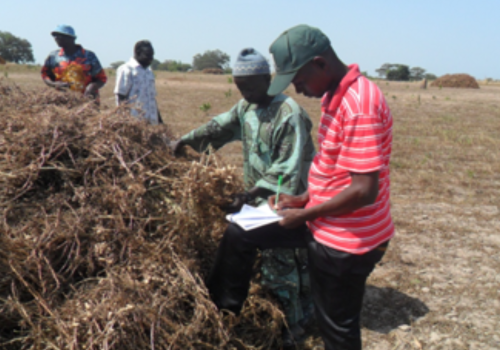 Through partnerships with public entities, seed companies or NGO’s, or through cooperation within umbrella organizations, cooperatives in some countries do extend their reach beyond their own region. Feedback from the experts will be used to finalize the study which is scheduled for publication in July 2018. 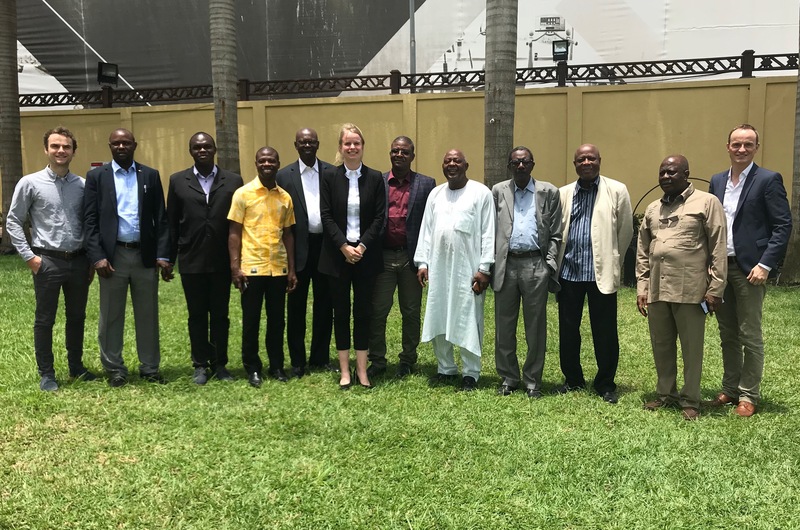 The experts discussed the development of a benchmark or dashboards for seed producing cooperatives to help lift the level of professionality across the region. ‘Some cooperatives have developed good practices that can be an inspiration for others. But the first priority should be that cooperatives develop a strong business model that creates financial autonomy and sustainability to really unlock their potential’, one expert concluded. Final report available in July 2018. 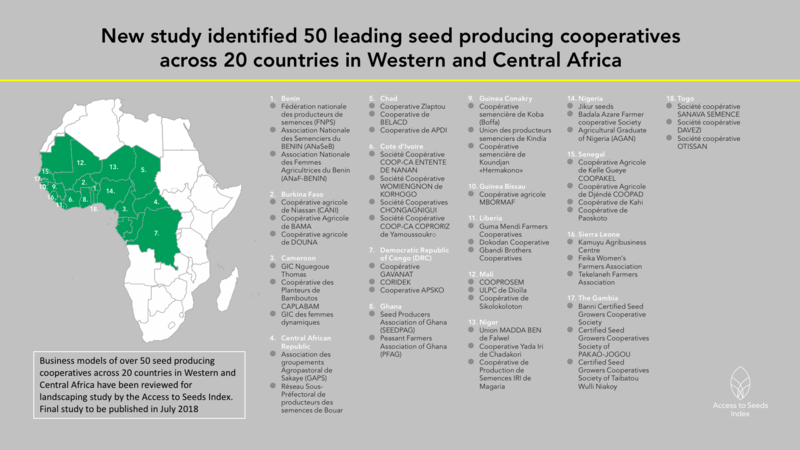 Overview of reviewed seed producing cooperatives (click on image for larger version). 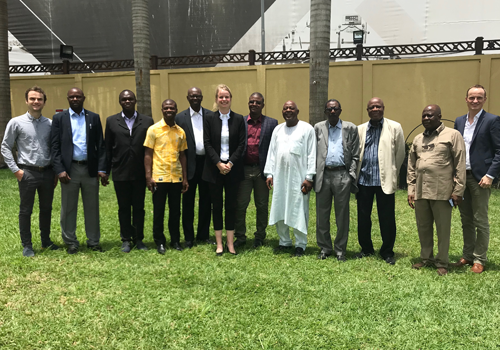 Participants expert meeting Accra, 17 April 2018. From left to right: Timothée Pasqualini (Data analyist, Access to Seeds Index) Folarin Okelola (Seed Expert, WAAPP), Dr. Gyan Solomon Ansah (Coordinator of the West Africa Seed Programme, Ministry of Food and Agriculture, Ghana), Kodjo Agbegnido (former Agribusiness & Marketing Specialist at CORAF/WECARD), Amadou Moctar Beye (Seed System Specialist at Africa Rice), Sanne Helderman (Senior Research Lead, Access to Seeds Index), Dr. Yacouba Diallo (Regional Consultant, Access to Seeds Index), Dr. Issoufou Kapran (Former Program Officer Seed Production & Dissemination, AGRA), Ousmane Ndiaye (Director, ASPRODEB), Kouamé Miezan (Executive Director, AfricaSeeds), Richard Olafare (President, SEEDAN), Ido Verhagen (Executive Director, Access to Seeds Index).